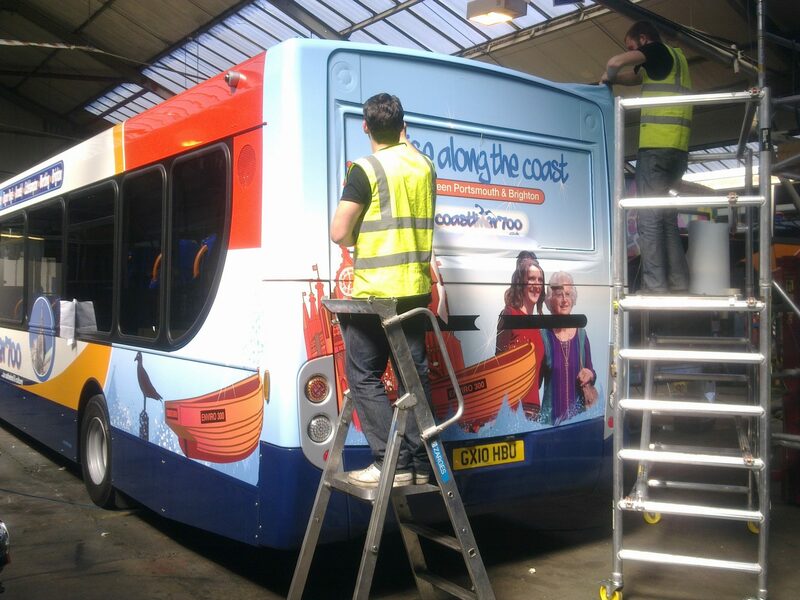 To increase customer engagement and brand recognition for bus routes in the south east. The Brand Surgery assisted with the bus route marketing by publishing customer magazines for Stagecoach South and Stagecoach South East. These magazines go out to all bus customers on the Coastliner services and are read by thousands of people. 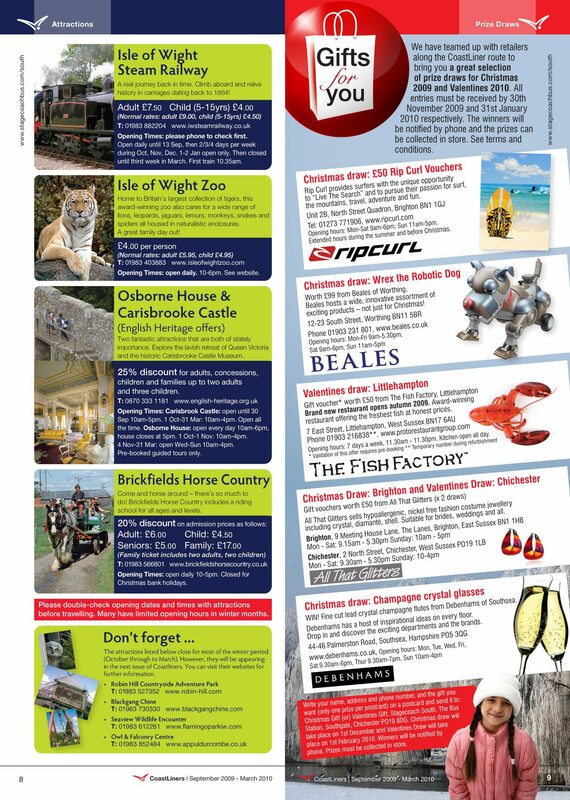 We have also been involved in the design and development of the Coastliner 700 website which gives you all the information you need on the route as well as adverts for various attractions along the way. Following the successful completion of the Stagecoach Coastliners magazine, The Brand Doctor (and our sister company – yet to be announced) are delighted to take on the production of In The Loop magazine, which takes us into the un-chartered (well, by us anyway!) territory of the Isle of Thanet, Kent. This is looking to be just as exciting a production as the first magazine and we can’t wait to see it in print.Just in case you didn’t know…. Coastliners magazine is designed and published especially for passengers along the Coastliner 700 route. The magazine was produced to promote and increase the use of bus travel in a friendly and informal way. Plus it keeps passengers up-to-date and entertained through articles of interest from the environmental advantages of travelling by bus to special deals, route maps and timetables. 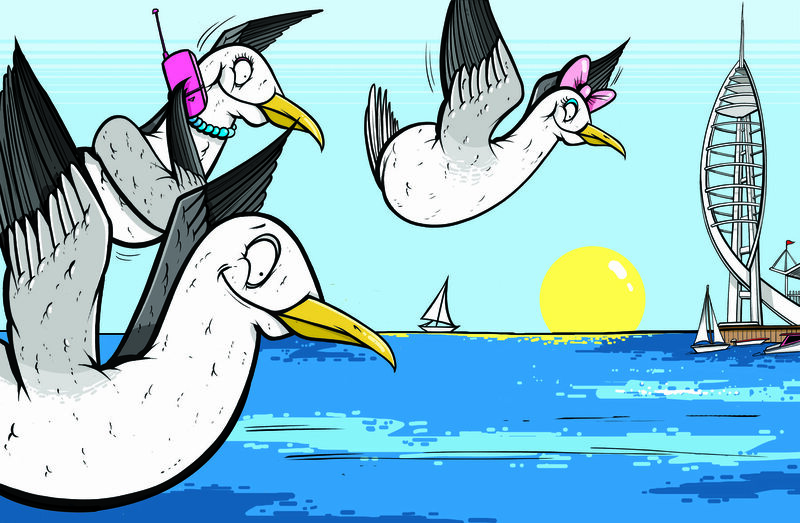 There is also a special childrens page featuring a family of seagulls titled the â€˜Gullivers familyâ€™. The Gullivers and all their adventures are the creation of The Brand Doctor and our sister company. Incidentally, the Gullivers has now been adopted as a new mascot!The Brand Doctor has over 20 years of magazine design, editorial and publishing expertise, designing publications for children: Jim Henson’s Playtime, Fox Kids and SMTV CD:UK magazines. And for the grown up kids, we are proud to be the designers of The Brighton Source, The Weddings Annual, Brighton and Hove Life, Villans (Aston Villa’s magazine), Suzuki GB Plc (Rhino, S2-wheel and Exclusive Magazine), Sussex County Cricket Club’s magazine, News in the Air plus many others. We will follow your corporate identity guidelines where requested (Stagecoach), or we can create a book of corporate identity guidelines. Please call 01903 824229 to view our full portfolio. The Brand Doctor, Graphic Design, Sussex is a design agency with a difference, incorporating research, branding, logos, stationery, magazines, photography and fantastic web design and development. 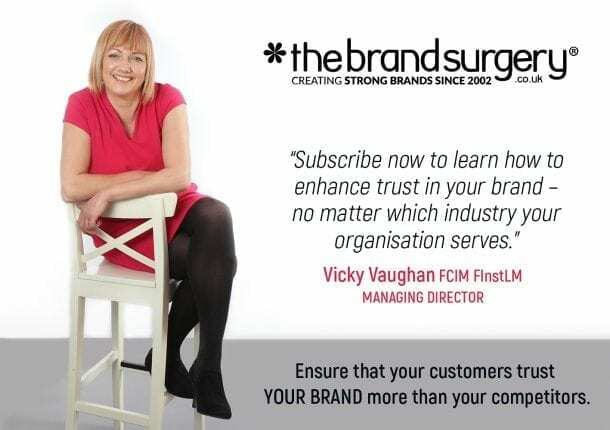 Please call 01903 824229 to see how we can help your business to grow.